At Chrome you will find some of the best stylists in the business that are consistently inspiring others with their energy and unique voice. Each of our specialists has a powerful portfolio of knowledge and a competitive edge as a salon professional. Browse our specialists below to learn more about their style. When you are ready, click here to contact Chrome or request an appointment online. Dana Cook is a stylist whom exudes great fun and conversation. 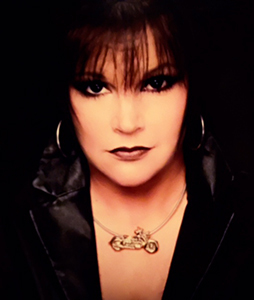 Dana attended Charles and Sue's School of Hair Design located in Bryan, TX and made a blessed move to work at Code Red Productions, A Chrome Experience in Downtown Bryan, Texas. She enjoys creative hair design and custom colors for each guest individually, along with building a lasting relationship with her guests. Dana spends her leisure time strengthening her skills with the newest design and colors, as well as, spending her personal time with family and friends. 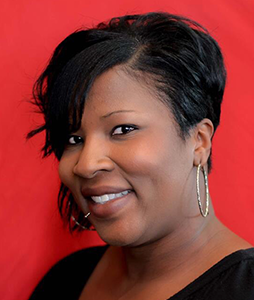 At a young age Rita knew hair was her true calling, and now she has found her home at Chrome; A Salon Experience. She has been with our Towerpoint team for over a year and hasn’t stopped learning since. She prides herself in listening to her client’s wants and matching that to their need. She specializes in Balayage, Ombre, Vivid colors, up-dos, and can do the best Shampoo/Blowouts you’ve ever seen! In her downtime, she enjoys fashion, shopping, and spending time with her friends and family. Charlotte is an artist educator that is highly motivated and exhibits a professional attitude that is both precious and rare. 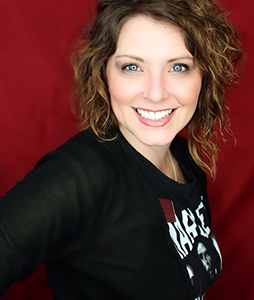 She has traveled nationally and internationally sharing her talents and knowledge to help her guest’s in the salon and classroom, learn and grow as they build personal and professional relationships together. Her “everybody wins” approach enables her “no competition” outlook to success. Her presence is warm and the way she communicates with each guest student is easy to understand, always striving to deliver the best message. Her mission is to make sure that each life she touches is impacted in a positive, uplifting way. 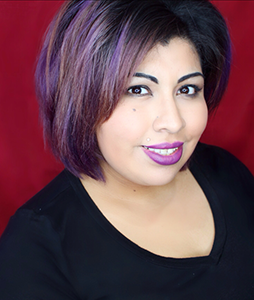 Tina Herrera is a stylist at our Towerpoint Location. Tina has been with our Chrome family since January of 2015. Color and styling is her specialty, and she is also Brazilian Blowout certified. Her love for fashion and joy of making women feel good about themselves is what directed her to becoming a hairstylist. In her spare time she enjoys spending quality time with her daughter Milana. Tina also has a love for sports, mainly the Dallas Cowboys and San Antonio Spurs. Heather has 7 years of industry experience. She was trained by a Redken artist and educator and loves making people feel like the best possible version of themselves. She specializes in hair color, cuts, and brow shaping. When she is not taking care of guests, she is at home with her family. She has three beautiful children that are the loves of her life. Come down to Chrome, meet Heather, and let her vamp up your look. Donna Lewis has been a part of the Towerpoint Chrome Team for 2 years. She's always had a passion for doing hair as well as making people feel and look beautiful. When she's not doing hair she enjoys spending time with her family. She has a lot of talent for short cuts and men's hair, but she loves to explore other opportunities as well. Jessica is very passionate about Haircolor and the chemistry behind how Haircolor works. She has traveled to many places, including New York City to receive advanced Redken education. 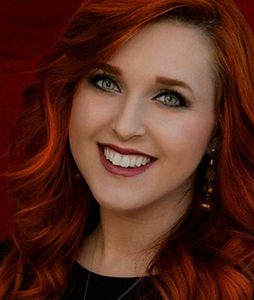 Jessica has studied to become a Redken Certified Haircolorist. In Jessica's free time, she catches up on the latest fashion trends and enjoys the many adventures her 4 year old son brings her. Ashton is a young and vibrant stylist!! She feels that her calling and passion in life is hair! 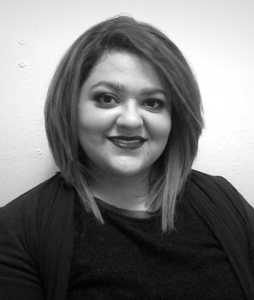 She is a native Texan, originally from Giddings, TX, a graduate of Charles & Sue’s School of Hair Design in Bryan, TX. 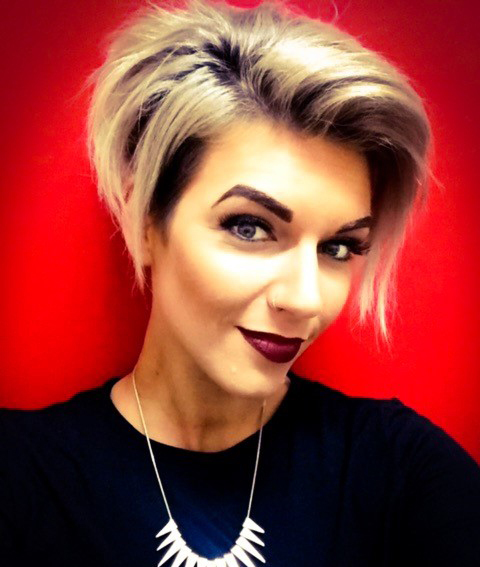 Ashton has trained under some of the most prestigious Redken Artist and still continues to expand her knowledge, embracing her love for new styles and techniques. She specializes in Men and Women’s hair design and hair color and especially loves hair with bold and vibrant colors. Ashton has a very warm, bubbly personality and is very easy going. Her passion for making feel beautiful and unique is rare! Accomplishments: Sam Villa hands on Design 2010 , Brazilian Blowout Certification 2011, Step Up with Michael Cole 2011, Keratin Complex Certification 2011, Be Gorgeous Hair Extension Certification 2011, Chris Baran hands on Design 2011, Pureology Product Knowledge with Meghan Hopkins 2012, Jeffrey Herbetko Hands on Design 2012, Salon Success Class 2015, Chromatics with Scott Sueper hands on 2012 Keratin Complex Certification 2012, Mirabella Bridal Makeup Certification 2012, Redken Symposium Las Vegas, Nevada 2013, George Papanicolous: Balyage Color 2014, Ty Isoby hands on Color 2014, Brazilion Blowout Recertification 2014, Redken Symposium Las Vegas 2015, Justin Isaac hands on Color 2015, Ellen Lawler hands on Design 2015, Jeffery Herbecto Salon Business Class 2015. Ally has been in the industry since 2007 and prides herself on bringing out the utmost confidence in people through their hairstyles. As a graduate of TSPA, she continually strives to become a master at her techniques. Being that TSPA is a Redken focus school she has had much experience with the color line and products that Chrome offers. As soon as you meet Ally you will know that you are in great hands. She loves to teach artistry to her guests so that they can maintain their look at home before leaving the salon. Profile Info on Chrome Artists, Jamie Burton (Tower Point), Mikaela Pyron (University Drive) and Caitlyn Thompson (Towerpoint) Coming Soon!